Endometriosis has the ability to substantially impact a woman’s fertility. Getting diagnosed early and following a personalized treatment plan allows women with endometriosis to have the families they’ve dreamed of. drjohnzhang, March 29, 2015. No Comments. Category: Endometriosis, Endometriosis Awareness Month, Fertility, Fertility Treatment, Infertility, Infertility Treatment, IVF, IVF Treatment. Endometriosis is a serious health condition that affects millions of women in the United States. 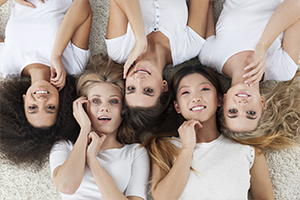 In normal bodies, uterine lining is only found within the uterus. In women with endometriosis, this lining can also be found in the abdominal cavity. This tissue can be found on the uterus, ovaries and fallopian tubes and can result in severe pain and scarring if left untreated. While there is no cure for endometriosis, early intervention is important, especially for women who want to have children. drjohnzhang, March 27, 2015. No Comments. Category: Endometriosis, Endometriosis Awareness Month, New Hope Fertility, New York. Can DHEA Actually Help You Get Pregnant? As many as 10 percent of couples are affected by fertility issues, described as the inability to become pregnant on their own after trying for one year. These issues are equally likely to be caused by the male partner, female partner or combination of the two. For infertility issues that are related to the female, use of DHEA has been shown to improve pregnancy rates. Read more: Can DHEA Actually Help You Get Pregnant? drjohnzhang, March 25, 2015. No Comments. Category: DHEA, Fertility, Fertility Preservation. 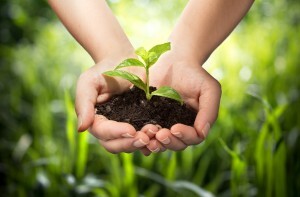 Fertility treatment is often thought of as involving medication to push the body to be more fertile. Contrary to that belief, natural fertility treatments are on the rise and have proven to have success rates that rival that of traditional fertility care. Before seeking treatment for your fertility concerns, there are four things you can do to naturally improve your fertility. drjohnzhang, March 20, 2015. No Comments. Category: Fertility, Fertility Treatment, Holistic Living, Ovulation, Pregnancy. Women with endometriosis often feel isolated and that no one understands their suffering. Other women may compare the situation with normal menstrual cramps, having no idea what you’re actually experiencing. Thankfully, there are ways to treat endometriosis and preserve your fertility. drjohnzhang, March 19, 2015. No Comments. Category: Endometriosis, Endometriosis Awareness Month, Fertility, Fertility Treatment, Infertility, Infertility Treatment, New Hope Fertility. Your hard work and perseverance has paid off – you’re pregnant! But now what? 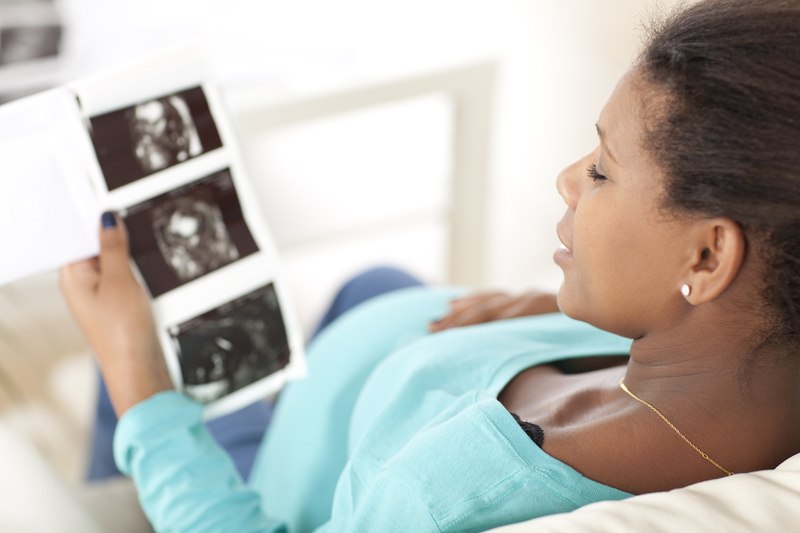 While you may be used to the weekly monitoring appointments with your fertility center, at some point you’ll transition to seeing an OBGYN for the duration of your pregnancy. For those without a preferred doctor, selecting an OBGYN can seem daunting. drjohnzhang, March 17, 2015. No Comments. Category: Fertility, Holistic Living, New Hope Fertility, New York, Pregnancy. Fertility preservation has been in the news recently as more and more companies offer it as a benefit to female employees. Often thought of as a means to protect younger women’s fertility, egg and embryo freezing also allows older women to beat their biological clocks. drjohnzhang, March 11, 2015. No Comments. Category: Egg Banking, Egg Freezing, Fertility, Fertility Preservation, New Hope Fertility, New York. 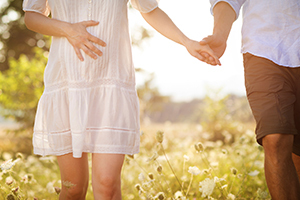 For women over 40 who want to start a family, fertility treatments are often the only option. Biologically, a woman’s fertility begins to rapidly decline after age 35. While men produce sperm continually throughout adulthood, women are born with all of the eggs they will ever have. As a woman ages, the quality of those eggs begins to decline along with changes in her hormone levels. This decline results in difficulty becoming pregnant and an increase in miscarriages due to low embryo quality. The introduction of DHEA as a supplement has changed the outlook for women who are looking to get pregnant over 40.
drjohnzhang, March 9, 2015. No Comments. Category: DHEA, Fertility, Fertility Preservation, New Hope Fertility, New York. Hi everyone. Fertility preservation has been in the news recently as more and more companies are extending fertility preservation as a covered health benefit. For women, fertility preservation may be done in two primary ways; oocyte freezing and embryo freezing. Where a woman is in life and what she wants out of the fertility preservation process will help determine which preservation method is best for her needs. drjohnzhang, March 5, 2015. No Comments. Category: Egg Banking, Egg Freezing, Fertility, Fertility Preservation, New Hope Fertility, New York, Oocyte Freezing, Vitrification.